Ounces matter. So does warmth and comfort. 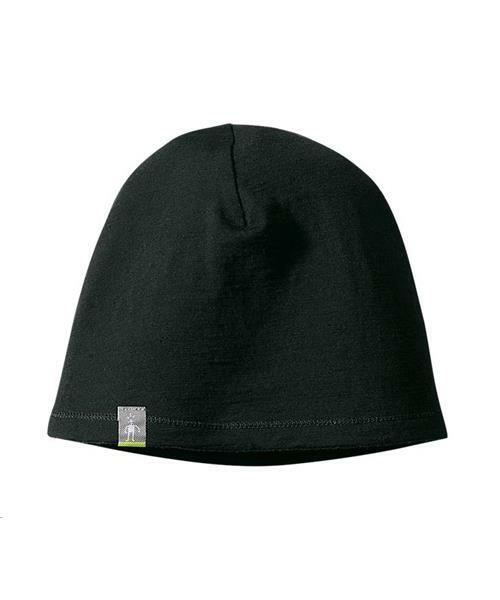 Find few of the former and lots of the latter in SmartWool's Microweight Beanie.